June. 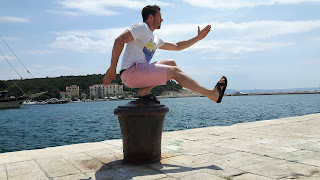 We went to Croatia for a week in the beginning of June. Took that as a rest period and only worked out once. Then back to reality. It was nice to get back home as I was missing my barbells and weights a lot. The purpose of the workout was just to get used to the barbell back again. Getting that breath up with light stuff that you can smash unbroken. Good success considering I hadn't done barbell work in a while. 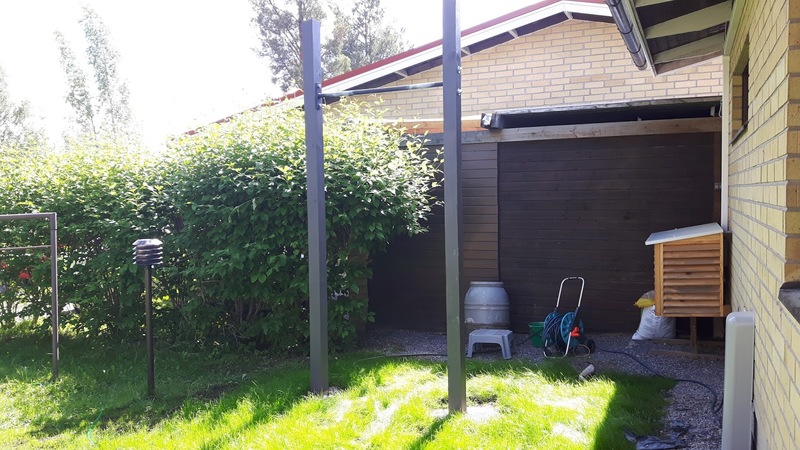 Uuh, what a workout. Ohs is not my favorite nor strong elements. Doing those combined with these two other movements is tough for me. I've done Coe once again. That time it was for some reason thrusters and ring dips. I had read the description quickly and thought dips are the thing. Anyway, I got this done pretty well in my opinion. Went unbroken with both ones, and a steady pace from first to tenth round. Very satisfied, or even slightly proud of my performance on this one. 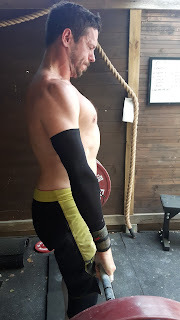 Yes, it hurts in my triceps and shoulders after Coe :) Just got the work one as I felt like I was hit by a truck after yesterday's hero workout. Run in the park is about 400m long. It was good to have that 70kg bar moving nicely on the hang cleans. That's not the smoothest move with a little heavier weight. Okay, 70kg is not heavy but it's not my strong suit even if I have to move the bar in touch'n'go fashion. Snatches made sure breathing was heavy throughout the wod. Posterior chain and shoulder strength. Great! Haven't pulled anything heavy in ages. Took couple of singles before hitting some squats. 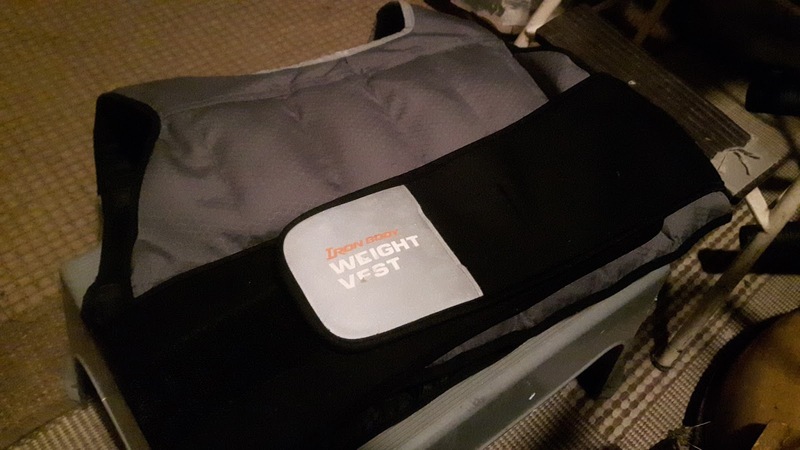 It sure makes things interesting when you throw a weight vest on and hit kind of a basic conditioning workout. For some sick reason the burpees felt better on this one compared to running. How twisted is that? I remember going pretty fast on this one, and heart beat was high all the way. Round times were steady throughout. Did this later in the day. Just worked through unbroken sets of dips and t2b's without the time stress. 85kg for a power clean is rather heavy for me. As squat clean it would be a different thing. Good to work on this one. Oh man. I'm proud of this. Had no idea how my stamina would hold on with the pull-ups considering the volume of the repetitions. I've done quite a bunch of 15-20 rep sets lately but this was a mystery. I felt super about being able to do this as written. Not for time. Rest as needed in order to finish the sets unbroken. 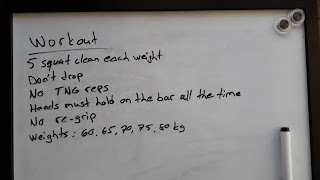 25 & 20 rep sets on the pull-ups were the worst for grip strength. Those pull-ups killed me. My arms were out of order for couple of days. Had to take active recovery on Tuesday. Felt alright but my forearms were still banged from last session because of big volume of pull-ups. 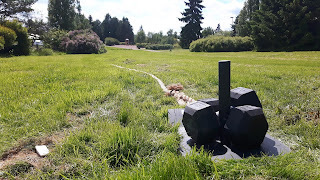 I was supposed to train normally with Antti who dropped by but I just couldn't. Forearms cramped right away as I took couple of lighter cleans. 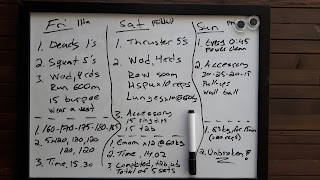 So I ended up just running, doing air squats and pistol squats. Antti did benchrmark workout Helen for first time ever. Still recovering from the pull-up / wall ball session. Now I was able to move anyway. Did some squat cleans to get barbell back in the game. Great success on the overhead squats! 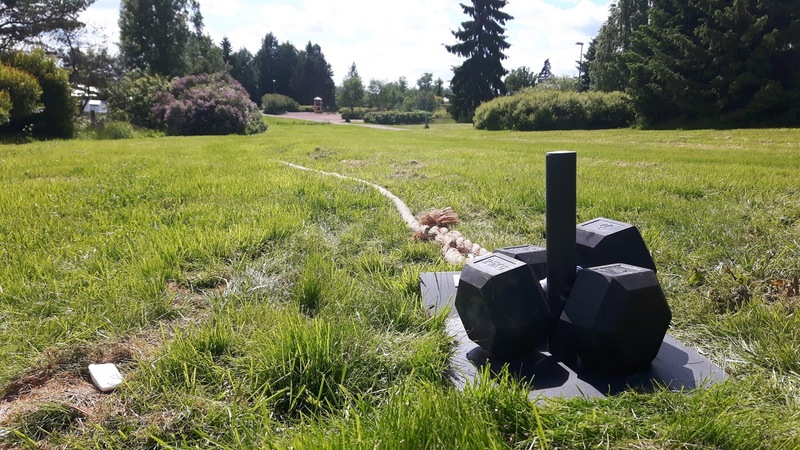 Definitely not an easy walk in the park to do 10 reps @ 60kg without problems. These were intervals. 10+10 reps ohs / burpees, then rest. Total of 6 sets like this. This was written as an amrap of 10 minutes. I finished the 5th round at 11.07 to close out the last round. I remember my lower back notifying me this isn't cool man. It hurt somewhat in there. I tried interval style workout to start with this weekend, from Friday to Sunday. 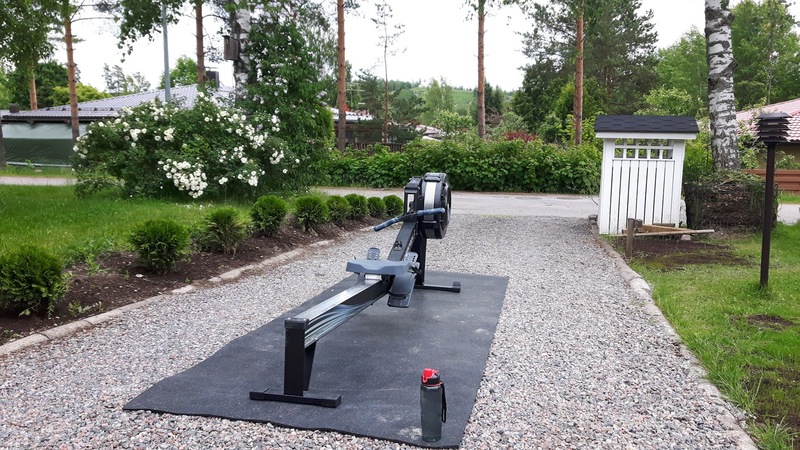 On Saturday it was rowing and wall balls. My pace on the Concept2 was about 1:35 which is fast for me. Going straight in to wall balls pretty much murdered my legs after the 5 rounds were completed. 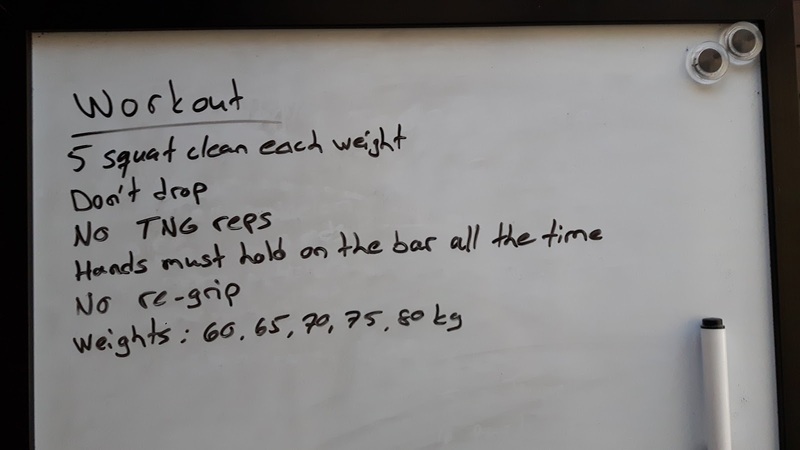 Bar muscle-ups have been tingling me as an idea to work on. This time I ripped my hands on the 4th round. Got to keep practicing these. With just short recovery in between. Nasty. Somehow the ditant memory of Fran came knocking in my head as I was doing this one. 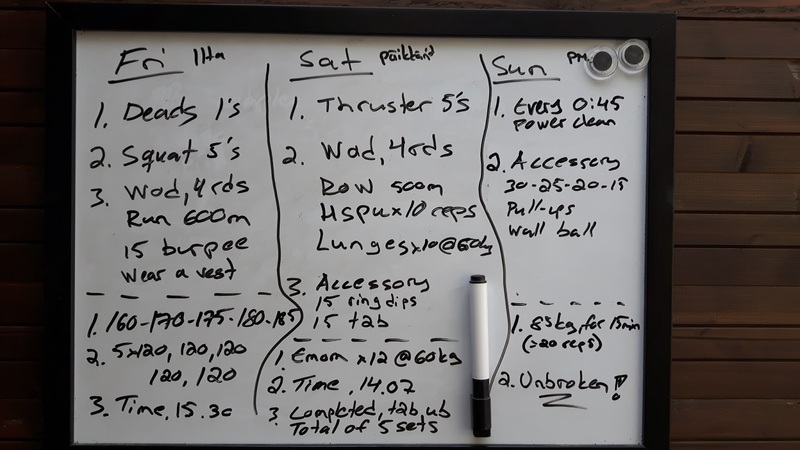 A bit heavier thruster but anyway, it was a good volume of intense work being done. More grip strength stuff with the sled being in action. Good combo of sled pulling and jerks. 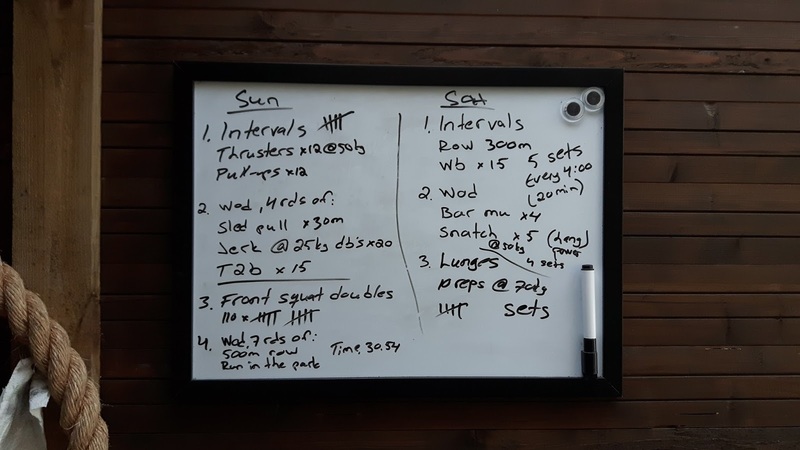 I was supposed to do some basic conditioning stuff in the evening but realized there's some extra time which of course should be used in crossfit. So I got some front squats in the bank before the actual metcon. Run in the park is around 400 meters. Tried to keep moving all the time. 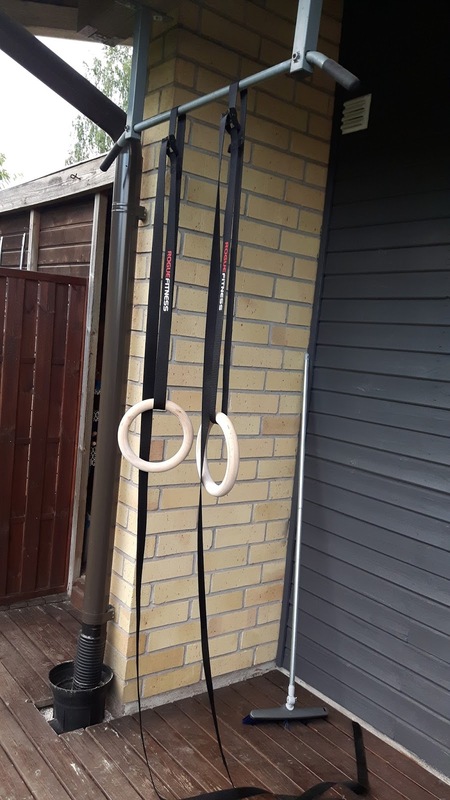 Working on ring dips. I have recently added them more in my programming. 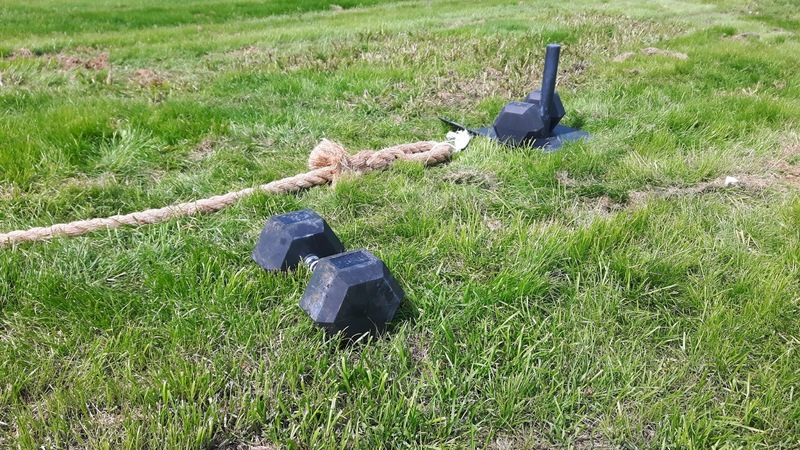 Also kb swings are great tool to strengthen grip strength and posterior chain. Some play time in the end of the evening session. 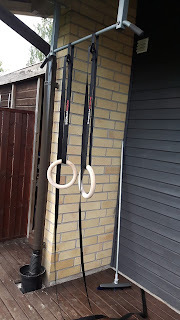 I have small parallettes which I used on the L-sits. 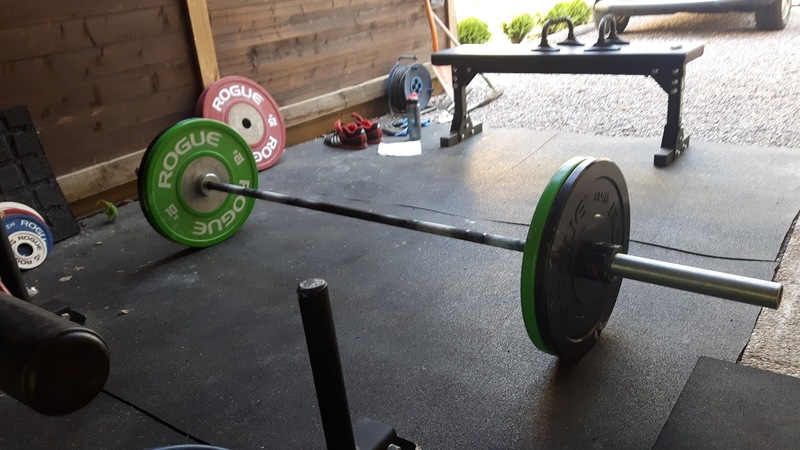 Barbell cycling stuff, getting that 80kg bar more comfortable with. Had the stations in different parts of the house / yard. T2b's were unbroken on the first round, then 14-6 or 15-5 on every round after that. Squats were unbroken every round. 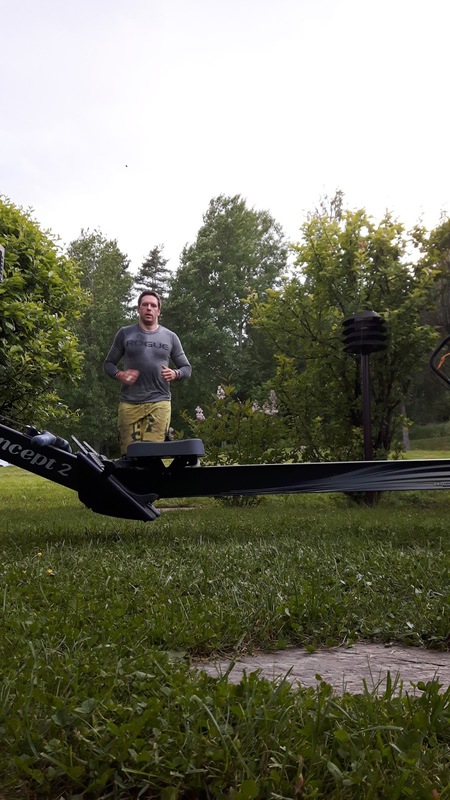 I had Antti training with me in the evening. Our daughter turned 1 year today which resulted in a workout called "Emma". Considering the amount and volume of push-ups per round, I'm very positively surprised to see that I was able to maintain the pace all the way, and complete 28 reps per round for a total of 10 rounds. This really had its effects on the following days. I took a rest day the next day because of Järvenpään PuistoBlues, city festival in the town I lived for 20 years. Recreational day @ Seikkailupuisto Korkee in Paloheinä, Helsinki. This was a lot of fun. Hanging in the trees doing tricks. Got to experience this with a bunch of work colleagues. My shoulders were shot still in here. Still we managed to get a decent workout with Benjamin, another crossfit dude at our work place. 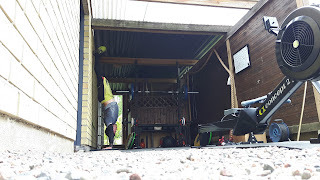 In the summer we hit together couple of times for early morning cf sessions in downtown Helsinki.